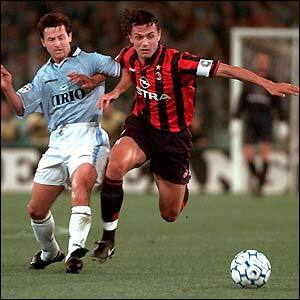 This week Paolo Maldini will mark the 20th anniversary of his Serie A debut. 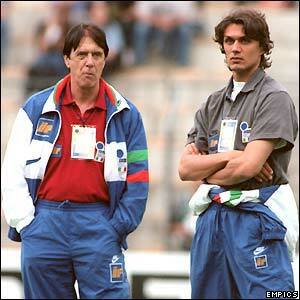 Paolo Ameli is currently directing a movie which will look back on Maldini’s 20-year career. Shot on film and digital video, the feature-length production tells his life story through dramatised scenes as well as the player’s personal effects. There will also be 90 minutes of “extra time”, featuring more than 60 interviews with stars from the world of football. 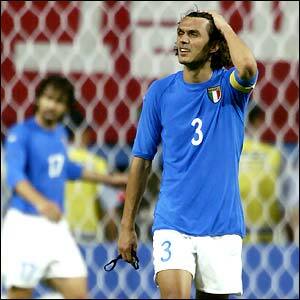 Due for release at the end of January, ‘Paolo Maldini – the film’ will go straight to home video. 20 golden years only at Milan! Really impresive! Hope he'll be fit for a couple of years more. 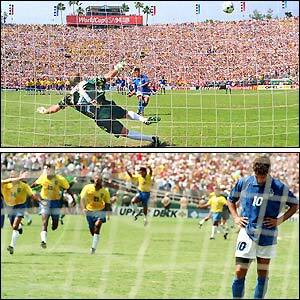 Last edited by gaizka22; 16-01-2005 at 18:10. Maldini = Milan and Milan = Maldini. Fav. Players: None, but thinking of some. 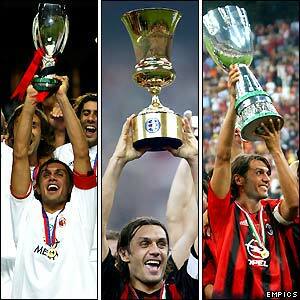 What a true legend,servant and role-model - congradulations, hopefully he becomes a Milan coach one day. 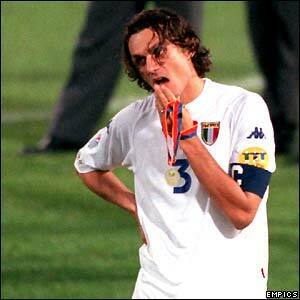 maldini in every word a true milan player, 20 years and still going strong. One of the all-time greatest! Watching him played after 20 years yesturday was really something incredible Not much players keep their same level of game throughout 20 years, but Paolo have, and we are lucky to have had the chance to see such a player. Keep the good work man! 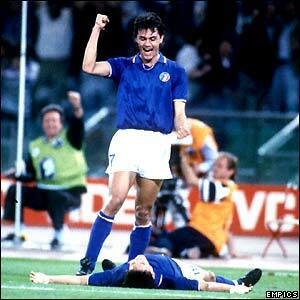 i hope he will continue forever...FORZA PAOLO!! !